There are many unknowns retirees could face in retirement. And one of the biggest variables is how long each of us will live, and how long our portfolios may last. So, how can retirees help make sure the longevity of their portfolio is consistent with how long they could live in retirement? Heyday contributor, author and professor of finance at York University, Dr. Moshe Milevsky, explains the mathematical equation retirees can use to calculate their portfolio longevity. L = years, the longevity of your portfolio, or how long your money will last. G = the growth rate of the portfolio. This rate is the rate of return the portfolio earns without having taken any withdrawals. Growth rate should be a modest number, as taxes, investment fees and rate of inflation should be subtracted from this number. G is in real, after-inflation terms. W = withdrawal rate. This is the percentage of the portfolio each year that will be drawn down in retirement. M = money. What is the value of their investment portfolio at the time of retirement? When those variables are plugged into the equation, the longevity of this portfolio is 13.6 years. 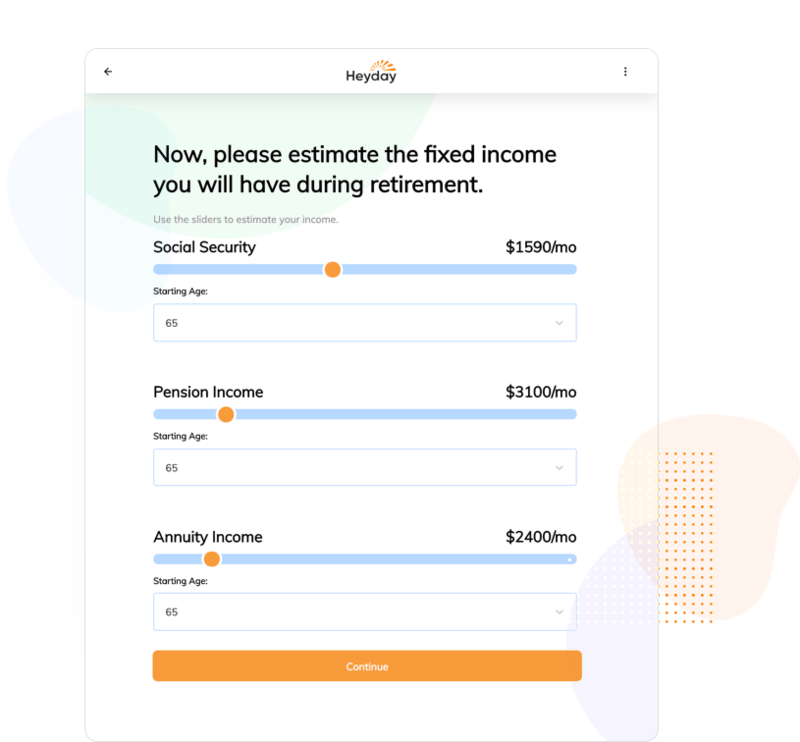 If planning for the possible instead of the probable, retirees could spend between 20 to 30 years in retirement, meaning the example scenario above would result in running out of money at only 13.6 years. 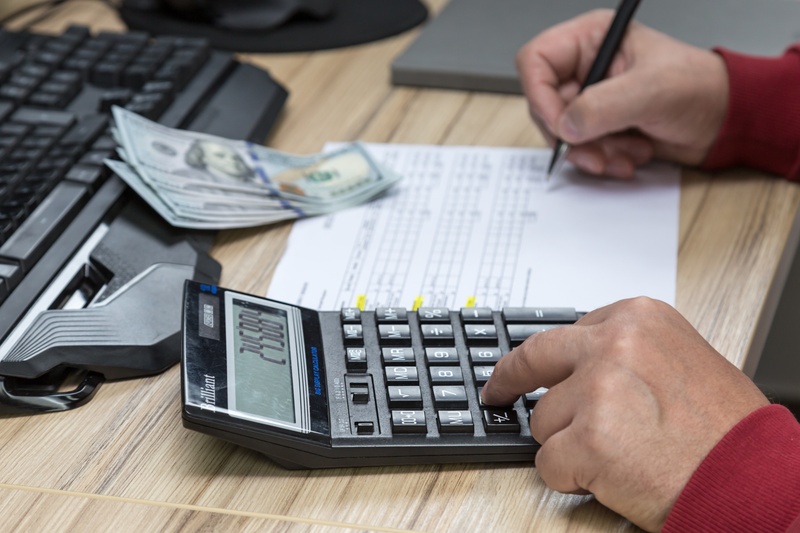 This scenario isn’t meant to alarm anyone, but rather, provide a realistic depiction of how long a retiree’s nest egg could last in a range of situations. Reduce the rate of annual withdrawal - by closely examining any additional retirement income, from Social Security, pensions or annuities, retirees may be surprised to learn they can reduce the amount they were planning on withdrawing from their nest egg each year and still may have enough left to cover their expenses. Invest as much as possible to grow the portfolio - increasing the value of the portfolio can help make the money go farther in retirement. But additional steps, such as reducing living expenses should also be considered. Postpone retirement and work longer - in most circumstances, retirees can earn more from Social Security if they postpone retirement. These extra years of work can also provide the opportunity for them to contribute more to their nest egg. Convert a portion of their savings into an income stream - another option for pre-retirees and retirees is to use a portion of their investment portfolio to establish guaranteed lifetime income. With a retirement income plan in place, they may not have to worry about whether their money will last as long as they need it to. Each retiree will have their own unique needs and financial situation. Yet, we can all face the road ahead more confidently by calculating our portfolio longevity, then making any necessary adjustments.